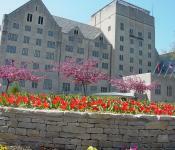 The 500,000-square-foot Indiana Memorial Union (IMU) is the IU campus centerpiece. The IMU is a place where students go to study, relax, eat, bowl, watch movies, and shop. 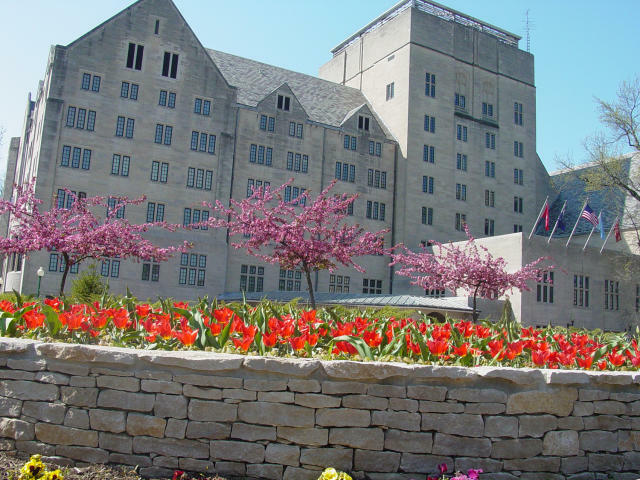 As one of the world’s largest college unions, it’s a gathering place for students, staff and faculty, alumni, and the Bloomington community. Each year, the IMU hosts over 17,000 events, such as speakers, student events, campus fairs and celebrations, and even weddings! The IMU is where all Hoosiers belong.